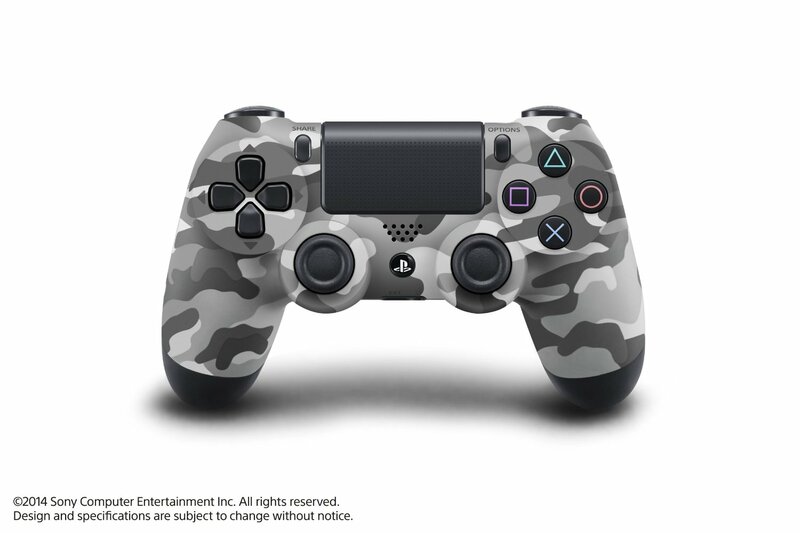 Dual Shock 4 controllers that come in 3 different color schemes; Glacier White, Wave Blue and Urban Camouflage have appeared for preorder over at Amazon.com. 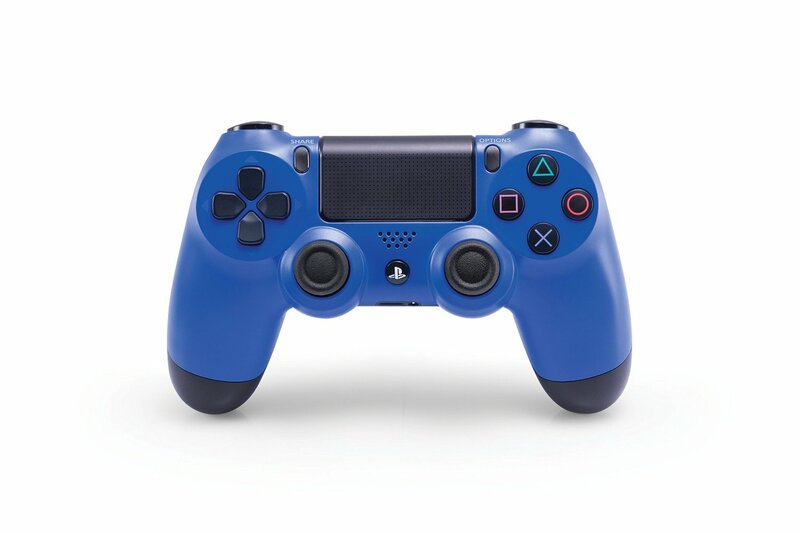 Each controller comes with a price tag of $59.99 and will be released on September 9th (White) and September 30th (Wave Blue and Urban Camouflage) respectul. Sadly there’s no red Dual Shock 4 controller yet. Available for preorder at the following link. 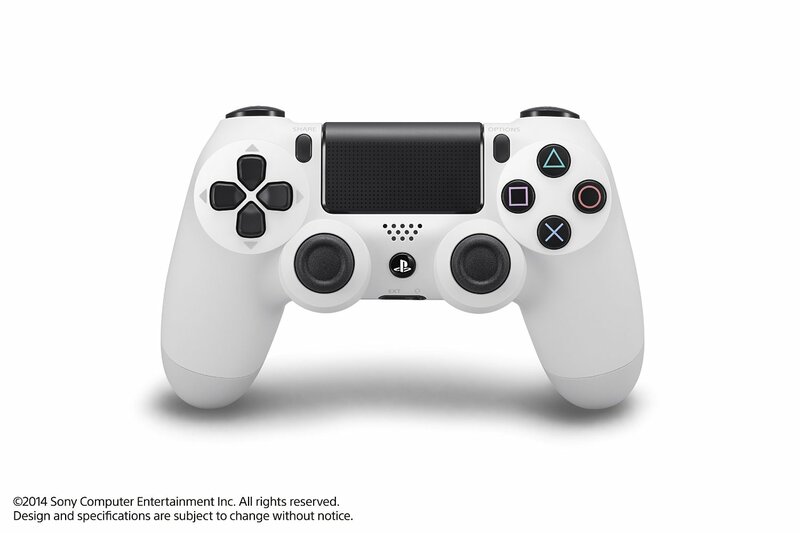 I definitely got to have that White DS4 before they run out!